So Many Oracle Manuals, So Little Time | “Books to the ceiling, Books to the sky, My pile of books is a mile high. How I love them! How I need them! I'll have a long beard by the time I read them”—Lobel, Arnold. Whiskers and Rhymes. William Morrow & Co, 1988. My name is Ignatius. Everyone calls me Iggy. My name means “fiery” (the Latin word for fire is ignis and the Sanskrit word for fire is agni). I grew up in the same town as British rock star Freddie Mercury; that’s your clue. I now live in Northern California, in the San Francisco Bay Area. I have worked with Oracle Database in many capacities and am always interested in exploring new opportunities; here is a resume. I’m a very big fan of the ODA concept because RAC raises the bar higher than most IT organizations can handle. Feel free to correct me when I say something wrong. You can reach me at iggy_fernandez@hotmail.com or you can leave a note for me below. Congratulations for new book and best wishes for next. 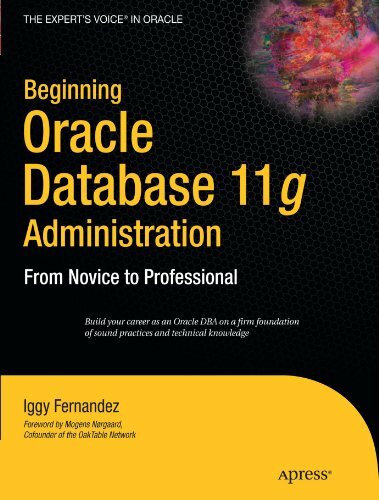 It is absolutely fantastic to see you become Oracle ACE & big congrats on your book(s). Hope to catch your presentations at IOUG – and really enjoyed the quote about being flexible when presented with new facts, very true. Very nice to see your profile and interested to share with oracle experince. 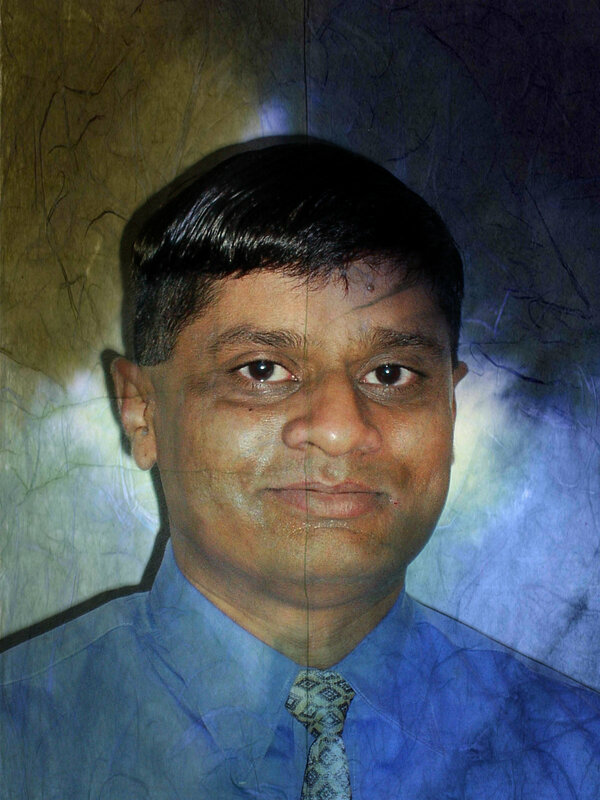 nice unique name ikky and great database quotes and article too!. hey i see htat book in barnes and noble. Hi, I want to become a DBA. I have got my BS degree and I have some knowledge on Databases. What can you recommend for new learners like me and how can i get a job as a DBA? Please advise. I am reading your book. It is very helpful for me as I am learning so many technical and non-technical points from your book. In instance tuning chapter, you gave sql on how to mine data from statspack. Can you help to give queries which use AWR instead of statspack as many people may be using AWR instead of statspack now? Thank you for the kind words. You can find lots of AWR scripts on the internet. However, very few sites can legally use AWR because it requires not only the pricey Enterprise Edition but also the Diagnostics Pack. That’s why I emphasized Statspack in my book. Check out “simulated ASH” (SASH) at http://www.kylehailey.com/ash-masters/33-2/. Hi Iggy, Just wanted to congratulate you on an amazing presentation at Kscope. I could not find the presentation on the scope website, if you would be kind enough to email it to me I would really like to read it again. Thank you, all the best. Nick. 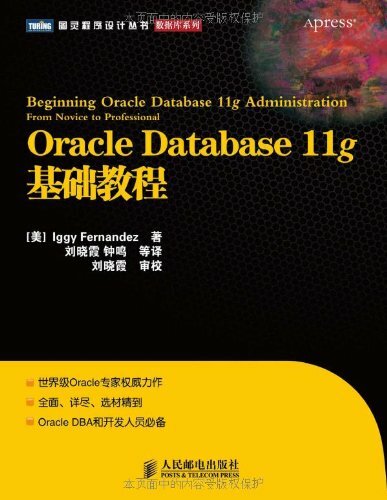 Hi Iggy I a using your Beginning Oracle 11g book as the textbook for a class I’m instructing. Where can answers be found to Chapter 1 exercises?